Join me for an informative and fun day. 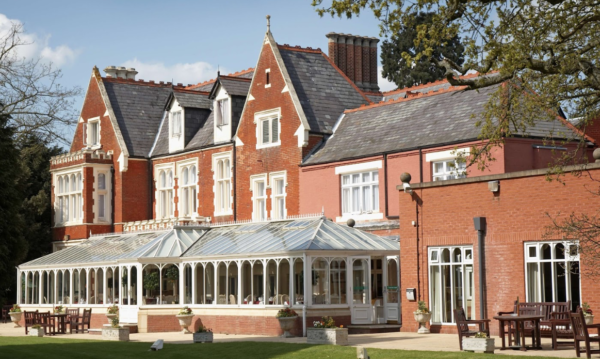 The hotel is set in beautiful grounds just 2 minutes from the M4 with plenty of parking. There are nearby stations at Wokingham and Bracknell if you prefer to come by train. The alternative to the LBD – Don’t wear dresses? What’s the alternative? 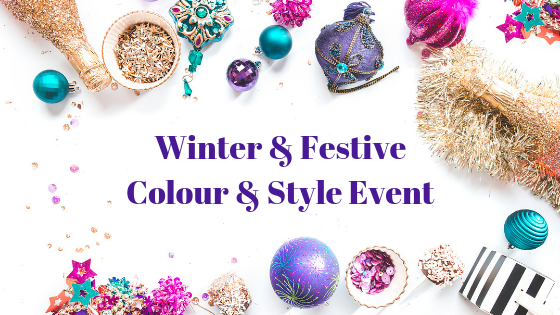 I would love to see you at the event to kick off the party season in style. Places are limited so please don’t delay booking your spot and grabbing the Early Bird pricing!